Apple shipped an estimated 3.5 million units of the Apple Watch globally in the second quarter of 2018, says analytics firm Canalys. The firm says the LTE version of the wearable was a huge success in Asia. Apple sold 30% more Watches during the quarter than it did in the second quarter of 2017. 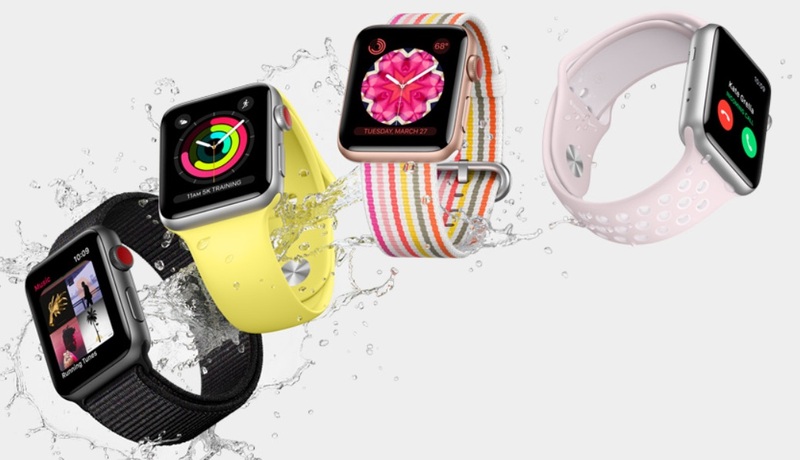 It is believed that the Apple Watch Series 3 with LTE was incentive enough for many customers who had been putting off a new or upgrade purchase of the Apple Watch. The LTE version of the Apple Watch was a particularly big hit in Asia, accounting for 60% of the quarter million units shipped to the region. 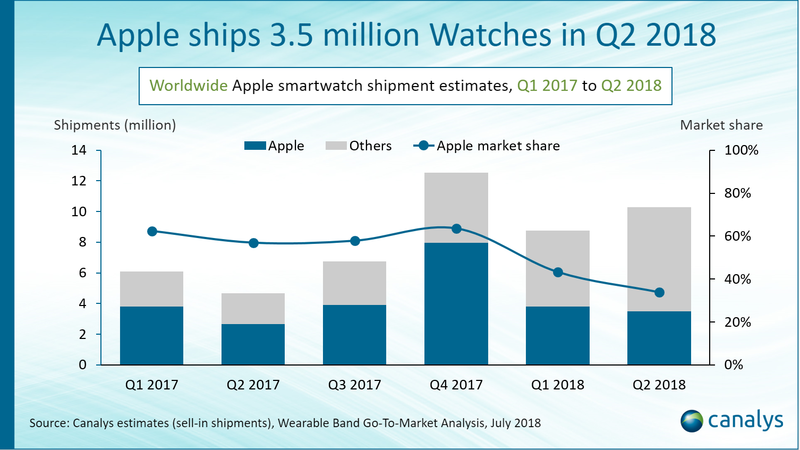 Canalys notes the Apple Watch Series 3 with LTE was the most-shipped smartwatch in the Asian region in Q2 2018. 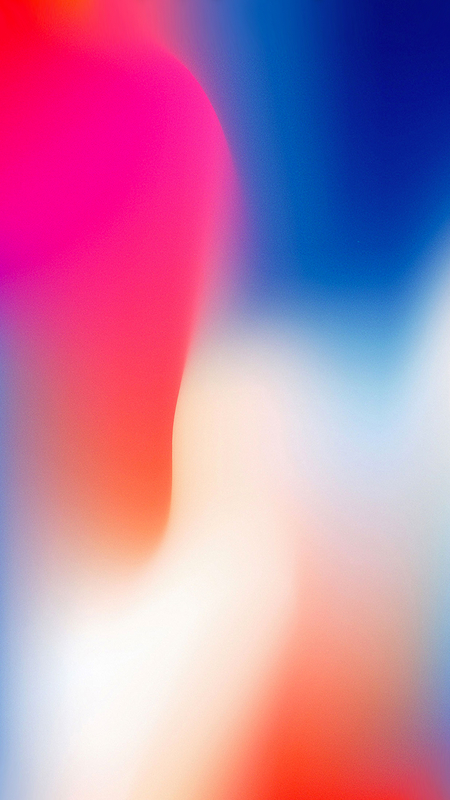 Despite an increase in units shipped, Apple’s share of the 10 million units shipped shrank during the quarter, dropping to 34% from the 43% piece of the sales pie it enjoyed in the first quarter of 2018. Canalys says the drop is due to stiff competition in the smartwatch market, particularly from Fitbit and Garmin. Since Apple doesn’t report the number of Apple Watches it ships during any particular quarter, Canalys’ Apple Watch shipment numbers are estimates. 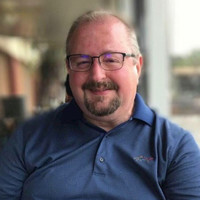 The Apple Watch is due for a much-rumored update later this year, as Apple has not changed the outer design of the popular wearable device since its 2015 debut. Rumors suggest the new Watch will feature a larger display with a smaller bezel, a higher-capacity battery, and improved health functionality.